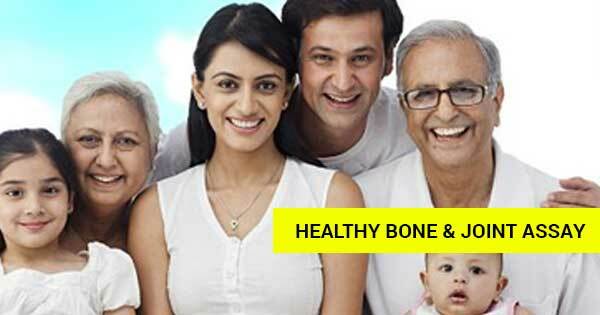 Thyrocare BONE PROFILE M profile which Consists of 6 Tests and Consists of fundamental tests for screening of the health status Like PHOSPHOROUS, SERUM ZINC, ALKALINE PHOSPHATASE, INTACT PARATHYROID HORMONE (PTH), CALCIUM, 25-OH VITAMIN D (TOTAL). You just need to pay Rs. 1500 per person to the person who will come to collect the blood sample. A popular body checkup spanning 8 important tests including ARTHRITIS, ELEMENTS and LIVER. A popular body checkup spanning 13 important tests including ARTHRITIS, ELEMENTS and LIVER. 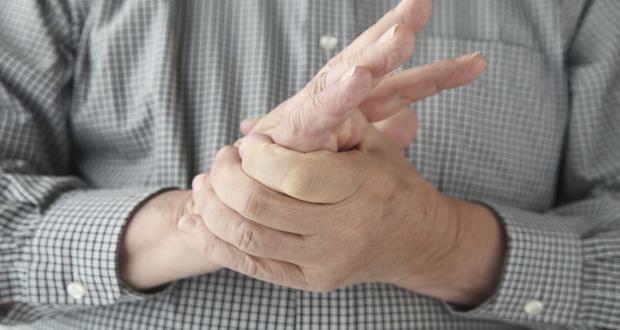 A popular body checkup spanning 11 important tests including ARTHRITIS, ELEMENTS and LIVER.